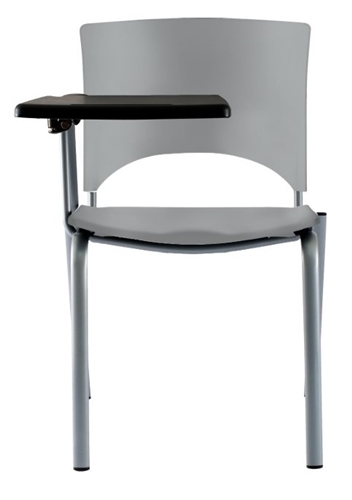 The Multiflex seat flexes to provide maximum comfort to its users without requiring any manual adjusting. Perfect for any classroom or training environment and available with a range of accessories. Multiflex with Tablets are not stackable and do not support caster options. Also available with an upholstered seat. Multiflex® with Tablets are not stackable and do not support caster options.